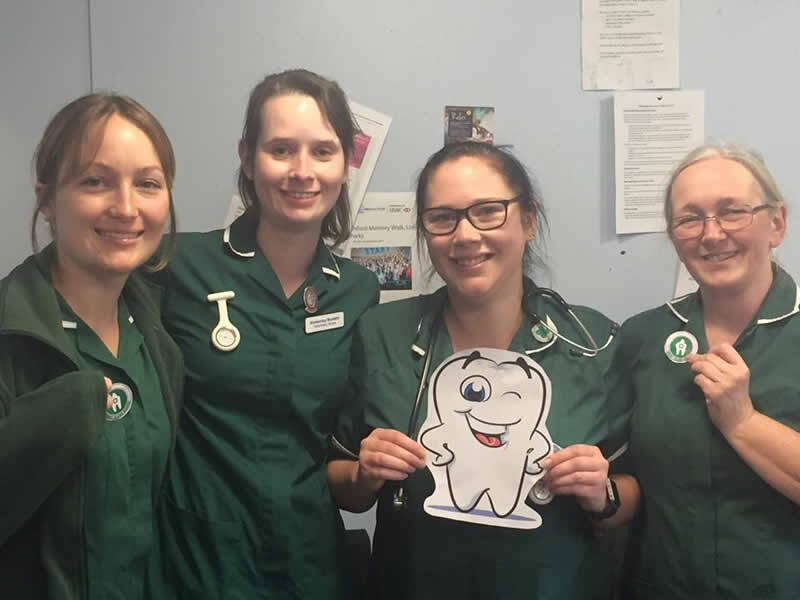 Big congratulations to our Nurses, Mikaela, Kim, Dannii and Sue for completing the BVNA Oral Care Course! If you are worried about your pet’s teeth, please give us a call and speak to one of our nurses! ….80% of dogs and 70% of cats show signs of oral disease by the age of 3…..
…..poor dental health can lead to bad breath, loose teeth and tooth loss, mouth pain and poor appetite…..
…..dental disease can cause serious health problems affecting the heart, kidneys and liver…..
…..preventative dental care can significantly improve your pet’s health and quality of life…..